The IOSH Directing Safely course is designed to train small to medium sized businesses that employ less than two hundred and fifty employees on the importance of health and safety to senior staff members. The participants will be provided with the necessary skills to put together a safety strategy and to understand their duty to all staff members. This IOSH Directing Safely training is specifically designed for any senior staff members in any small to medium sized business including business owners, directors and managers. The course provides training on the importance of health and safety which assists with planning and management. Understanding H&S management and using good business sense. Making staff aware of the importance and how to reduce the risk of achieving the wrong results when it comes to injury or death of another staff member and understanding the prosecution of such a case. Complying with legislation to ensure that the health and safety is accurate and understanding the different Approved Codes of Practice, Acts and Regulations. Executing risk assessments in order to control risks to reduce the risk of injury with safe working methods. Understand the importance of training staff members on safety and health to ensure they work safely, improving work performance with minimal risks. How to measure the safety policies and their effectiveness along with monitoring and management thereof. Training on the use of targets, action plans, responsibility allocation and performance. This is a one day course and offered throughout the year at various locations within the UK. What Are the Benefits of the IOSH Training? As an employer it is your legal responsibility to ensure that health and safety is implemented in the workplace effectively and that all your staff members are managed accordingly. Non-compliance can results in prosecution. The IOSH Directing Safely course trains business owners and directors of small to medium sized companies on the law and their duty which benefits the company in its entirety. 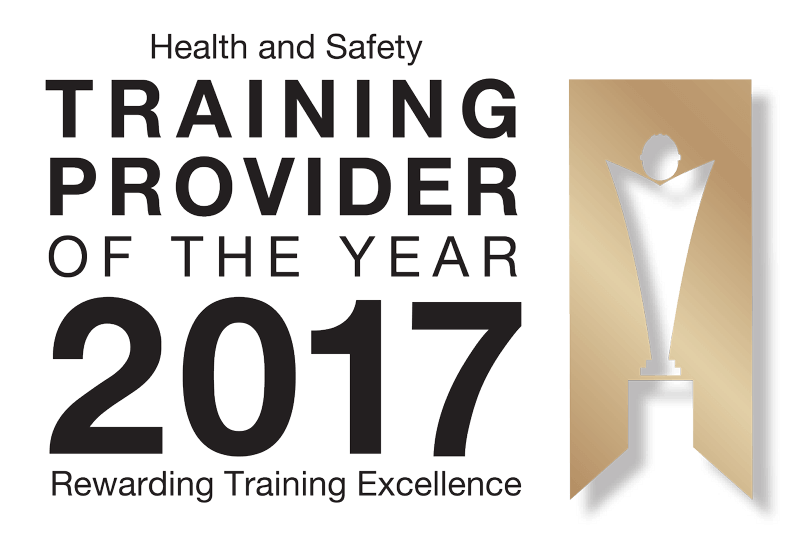 Does IOSH Accredited Training Result in a Recognised Qualification? IOSH is a recognised health and safety institute and the Directing Safely qualification is nationally recognised. Being a chartered body when it comes to health and safety, this course is the perfect choice for anyone who is responsible for the health and safety aspect of a company. After the training course all participants complete a fifteen minute examination on ten multiple choice questions. Those that pass the examination are awarded with the nationally recognised IOSH Directing Safely certificate.